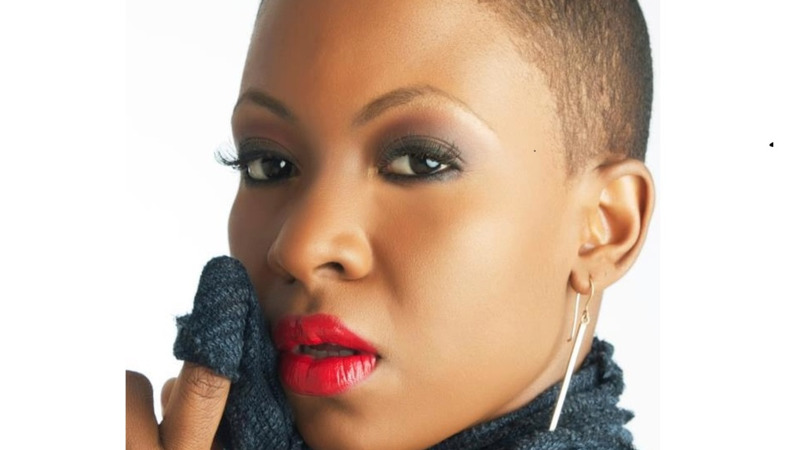 The Fantastic Friday International Soca Monarch is getting a facelift. Caribbean Prestige Foundation (CPF) on Sunday announced that it intends to rebrand and revitalise the 27-year-old competition and make it a well-run music tourism attraction, the details of which will be disclosed to artistes and managers at a briefing on Monday from 7 pm. 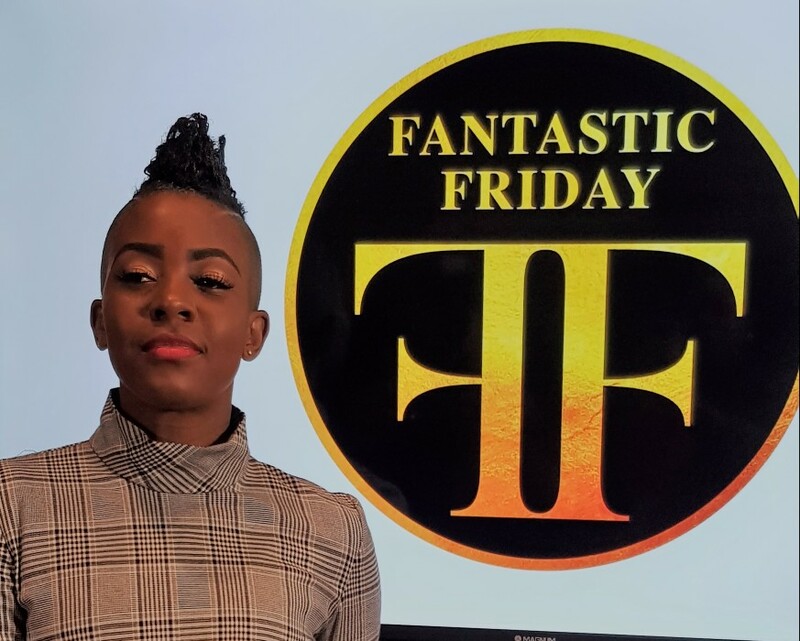 According to CPF, the Fantastic Friday ISM is not only a showcase of popular and established soca artistes but a platform for emerging talent as well. The event creates employment opportunities for many in various technical fields, including graduates of the University of Trinidad and Tobago (UTT). CPF noted that the soca genre has grown not only in vibes but also in scale, attracting music lovers from across the globe. 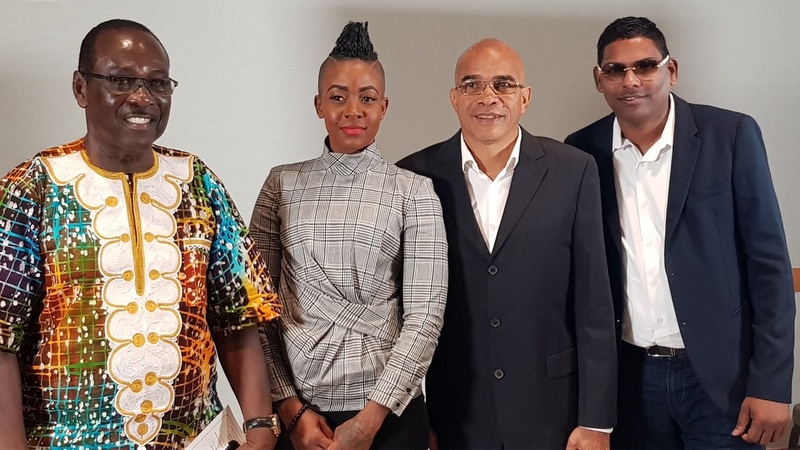 “It is now time to take the next step, to outdo ourselves and to make the Fantastic Friday International Soca Monarch brand better for our country Trinidad and Tobago and for fans,” CPF said. Meanwhile, registration for the Fantastic Friday International Soca Monarch opens on Monday and will remain open for one week. Soca artistes will be able to register from 8 am tomorrow, while registration closes on Friday at 5 pm. The registration fee is $100, cash only. Artistes are required to submit their music via email to fantasticfridayregistration@gmail.com or at Caribbean Prestige Foundation offices located at #29 Warner Street, Port of Spain.